Here is a review about custom arts dioramas. There are 3 different, and were made by a french company called "custom arts". Each one is limited 500 and designed to receive gashapon HG figures. 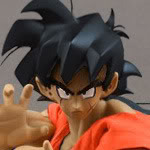 That Kame house is definiteley cooler than the Banpresto bank! 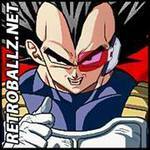 I think saiyen owns a lot of these, he may actually own all of the remaining stock of them! what's the point ? speculate ? Of Saiyen owning the remaining stock of these items? I don't know. Maybe he wanted to make sure they would eventually all find homes and not end up in a landfill. I really have no idea.